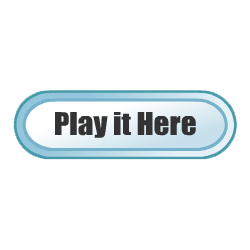 Hole in The Wall - Play The Best Free Online Games at Dozengames. Hole in The Wall is a game we all seen on tv ,but here is the chance to do it yourself. Use mouse to make your position and try not to get pushed into the water.